Watch this exclusive Mr. Media interview with country singer Marshall Dane, whose latest single is “Alcohol Abuse.,” by clicking on the video player above! Mr. Media is recorded live before a studio audience of people who drink too much to be invited back a second time … in the NEW new media capital of the world… St. Petersburg, Florida! 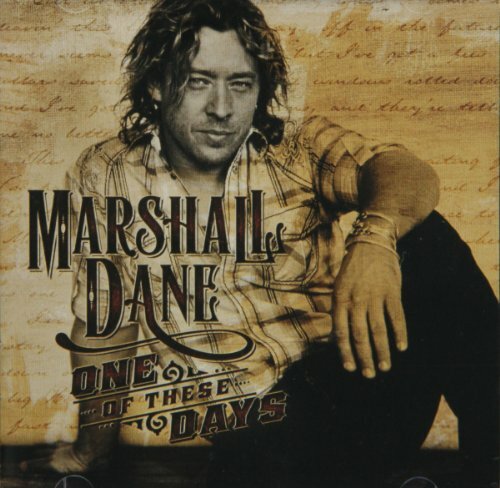 Order ‘One of These Days’ by Marshall Dane, available from Amazon.com by clicking on the album cover above! Everybody has a personal list of guilty pleasures, right? Maybe you like to watch “The Good Wife” when no one else is home. Or you’re a closeted Belieber. Stuff like that. 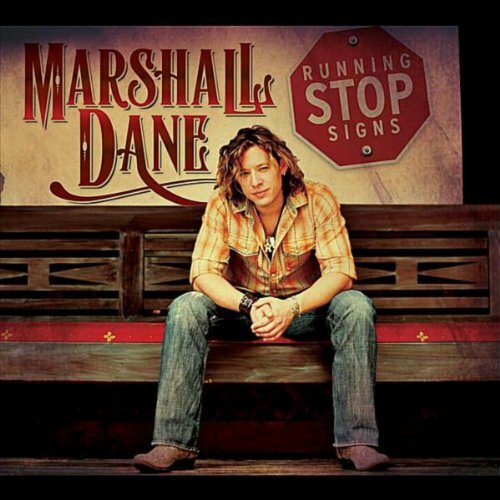 Order ‘Running Stop Signs’ by Marshall Dane, available from Amazon.com by clicking on the album cover above! • And, of course, “Rehab,” by Amy Winehouse. What makes these songs a guilty pleasure is that I don’t drink, other than a glass of Sangria every couple of months. No beer, no wine, no scotch or whiskey. So it’s a little weird, I guess, that my guest today is staking his own reputation as the singer-songwriter behind new tunes such as “Alcohol Abuse” and “I’ll Be Your Whiskey,” both of which Marshall Dane will perform a little later in today’s show. The young Canadian country artist is someone you may not have heard of before, but I think you’re going to be humming “Alcohol Abuse” when we’re all done here! And I expect you’ll want to download his new album, One of These Days, as well.